Two athletes from war-torn Somalia have risked their lives to be at the London games. After what they’ve gone through while training, Olympic competition might seem easy for them. 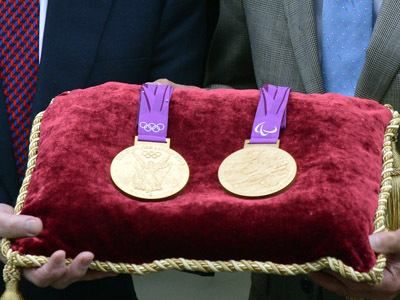 While for some of the Olympic favorites coming back from London without gold would be a drama, for some just getting to London would be a great achievement. Zamzan Ali Farah and Mohamed Hassan Mohamed will represent their country in middle and long distance running, but their path to the Olympics has been a struggle. 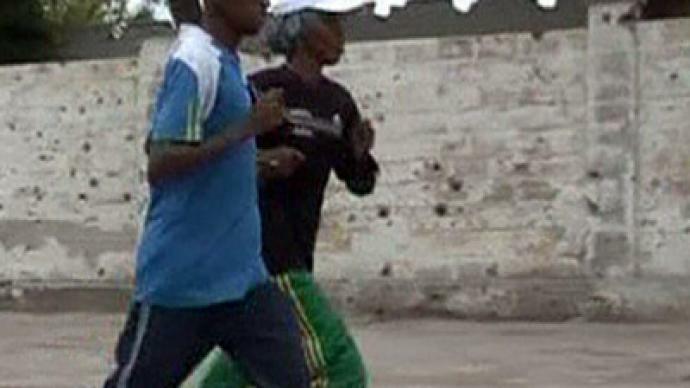 Somalia's Olympic President was blown up by a suicide bomber in April, and with no real training facilities the athletes have had to train on violent streets of the capital, Mogadishu. Watch the video to see the Rocky-like preparations!